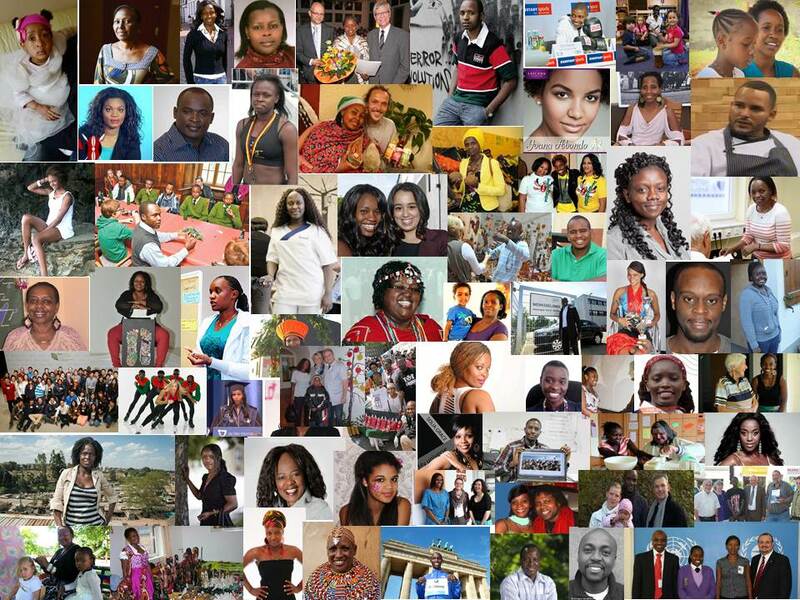 As we celebrate 50 years of indepence, I’d like to celebrate 50+1 amazing Kenyans in Continental Europe. Plus a bonus of 15 Kenyans who visited and left a mark. Alice Nzioka – cosmetologist and nail professional. Hellen Wambui Nintemann – runs a catering company that serves African food. Faiza Hoffmann – the brains behind the Afrika Afrika musical. Natasha Karanja Kinzel – able to open a shop albeit being denied based on her race. Samuel the Taxi Driver from Nairobi – an article was written about him saying Germans were racist. Someone decided to bring him to Germany for a visit. It took a year but Samuel eventually came. Eric Omondi – had an event in Stuttgart, left people in stitches.